Learn all about the new iMac Pro, Apple’s most powerful Mac ever shipped with this general overview. Including product videos and more. 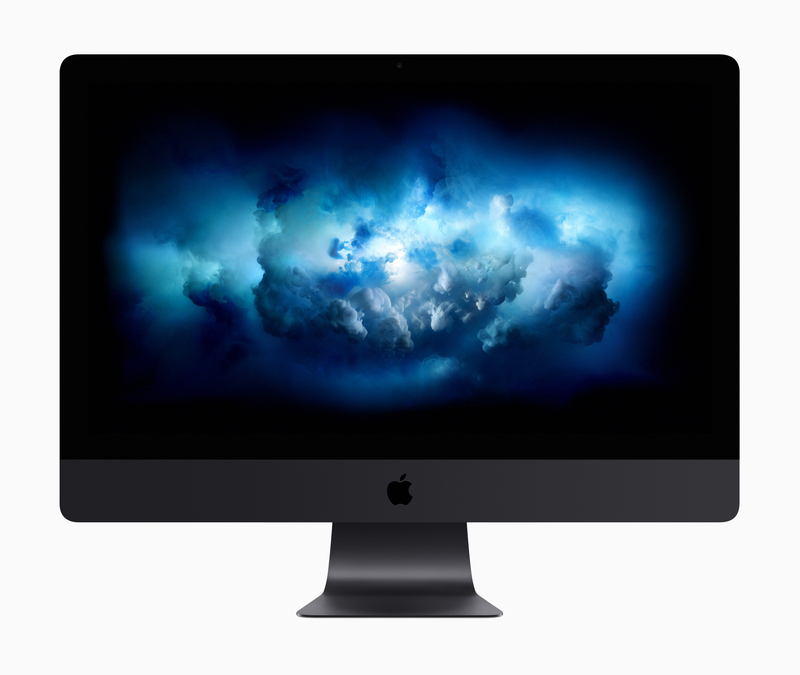 The iMac Pro is a new desktop Mac computer designed for the professionals and based on the iMac range. Apple is packing workstation-class graphics, processors, storage, memory, and more. Perfect for high-end tasks from video editing, 3D animations, machine learning, and more. It all starts with a Retina 5k Display, 8-core processor, 32GB memory, Radeon Pro Vega 56 graphics, and more. In New Zealand, the new iMac Pro starts at NZ$8,499 for the standard configuration. 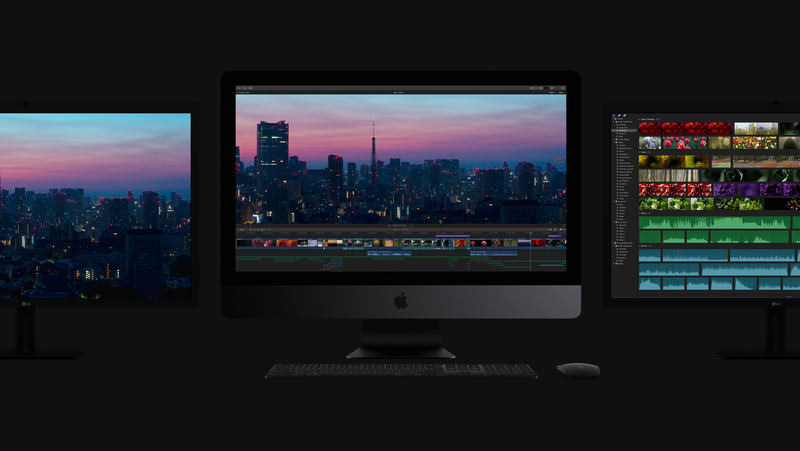 iMac Pro is configurable in a variety of ways from Apple Online New Zealand.